Here are just some of the features you can expect to take advantage of. For the latest Mac updates, head here. All your Events, Albums and Photos will open automatically once you open the bonusprint Photo Book software. Drag your photo into a page and edit just the way you want it! 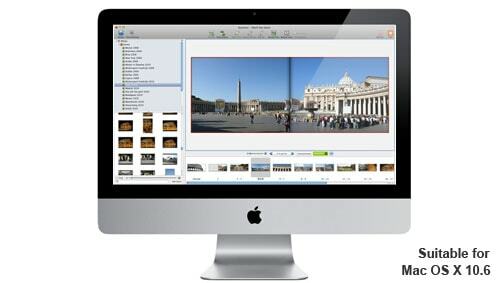 As a Mac user, you will recognize the bonusprint Photo Book software immediately. Made by our Mac specialists. Everything works just the way you expect it to work. Try it for yourself! You can use your own photo’s as backgrounds, but bonusprint offers you a large variety of beautiful backgrounds too! Especially designed for bonusprint, so 100% unique! 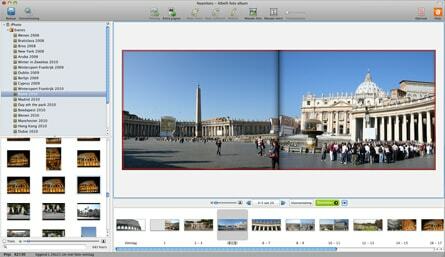 The backgrounds are included in the free software. Don’t forget the style of your pages sets the tone for your whole photo book. Let your creativity run wild! Use frames and masks in your photo book and make your pages vibrant and rich. Choose from retro style photo frames, brush stroke effects, torn paper style and many more. Making photo books has never been this easy! 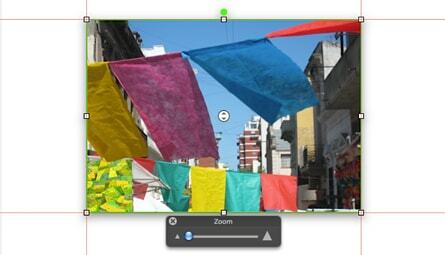 Design your photo layout with guidelines and watch your text appear in the photo book while you type. You’ll find the most used functions with just a single right click on the mouse. Can’t figure it out? Search for your problem in the help section and the program will automatically find what you’re looking for!